Fledgling local airline, FlyAfrica Zimbabwe, is set to commence commercial flights on the Harare-Johannesburg and Harare-Bulawayo routes next week following several false starts last year. FlyAfrica, which experienced internal challenges following legal battles between shareholders, released flyers announcing plans for the flights and encouraging bookings from April 14, 2018. 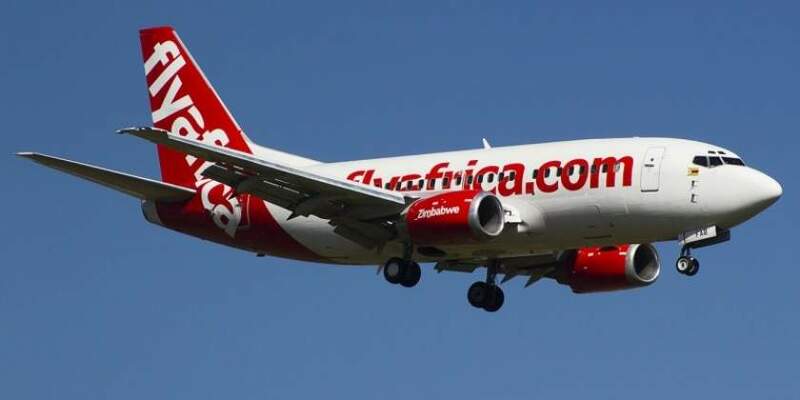 The airline was given an ultimatum by the Civil Aviation Authority of Zimbabwe to either commerce operations or risk losing its Aircraft Operating Certificate in October last year.